Well, there’s no denying it Tomatoes. The Holidays are in full Swing! And swinging in gleefully will be made possible by attending the “Magical and Merry Holiday Party.” If shopping the malls scares the heck out of you, no fear, I have a list of wonderful “Holiday Markets.” The “Zoo Lights” absolutely tickled me joyful last December, and I so recommend you see them. 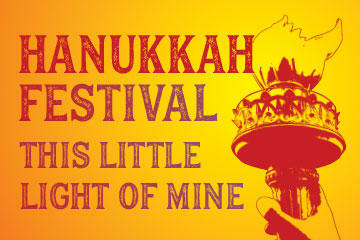 Let it shine, let it shine, at the Skirball Hanukkah Festival of Light. And speaking of light, The Alzheimers Association at Aegis of Granada Hills will shed light on how to cope with a loved one with dementia during the holidays. December 8. Magical and Merry Holiday Afternoon. Nancy Mills, Head of “The Spirited Woman” and moil of “The Three Tomatoes LA” are joining forces to host this fab, fun and FREE Holiday Open House for Artisans and Friends. 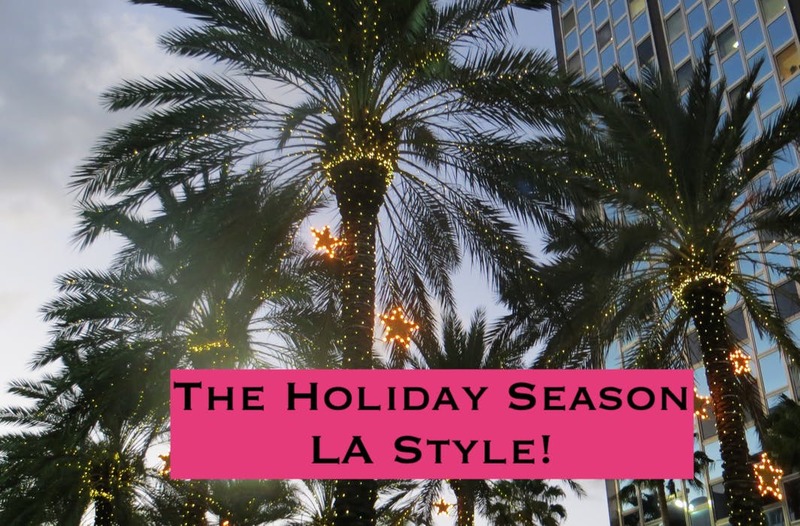 Come shop, enjoy the company of spirited women that rock and start the holiday season with lots of fun and a big smile in Playa Vista. And we’ve added another new artisan Tomatoes. Only a week to go so PLEASE RSVP ASAP! Shop unique wares (a very select group of incredibly talented handpicked women artisans will be there), Sip champagne, Sample tasty bites and Delish chocolate goodies. It will tickle us pink if you would grace us with your presence Tomatoes. To make sure we save a place for you PLEASE RSVP. It’s required. Once you RSVP all the details will be revealed. Nancy and I are so looking forward to seeing you fab gals there. Fingers and toes crossed. 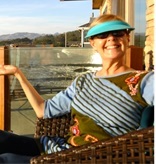 Check out our pretty darn impressive list of Artisans and Authors. Enlightening Elizabeth Golden Angel Readings. Yes, the holidays are a time of joy and happiness, but if you have a loved one with dementia…how do you cope? 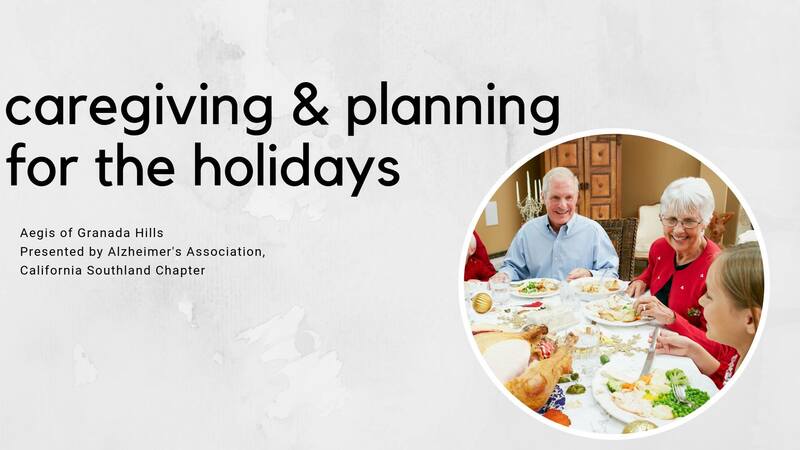 This event, open to the public, “Caregiving and Planning for the Holidays” is open to the public, that means you…Tomatoes, and hosted by Aegis of Granada Hills and presented by The California Southland Chapter of The Alzheimer’s Association for FREE. Lunch being included is way cool gals. The holidays also bring loads of added sadness, stress and anxiety which presents many challenges. Tomatoes can learn tips on coping with holiday stressors. Believe me, I know how hard it can be. My Mother resides at Aegis of Granada Hills in the Memory Care wing. Every day, I am grateful to the wonderful staff for their loving care of my mother and their guidance through this journey. I thank Aegis and Brittany Cramer for having an event like this for the public. 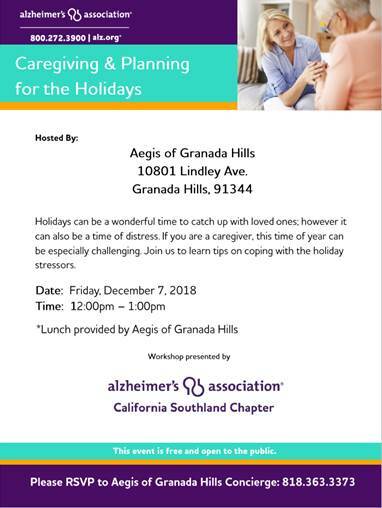 So, please take advantage of this opportunity to join Aegis of Granada Hills for a lunch workshop presented by The Alzheimer’s Association on Friday December 7, 2018 12-1pm and learn valuable tips for coping with holiday stressors if you have a loved one with dementia. And don’t forget to take care of yourself too Tomatoes. They will talk about that as well. You simply MUST RSVP to 818-363-3373 to save a space and provide you with a lunch. A Wild Wonderland of Light has transformed our wild and wonderful LA Zoo into a dazzling, enchanting, eye-popping and brilliant must see under the stars festive holiday experience. 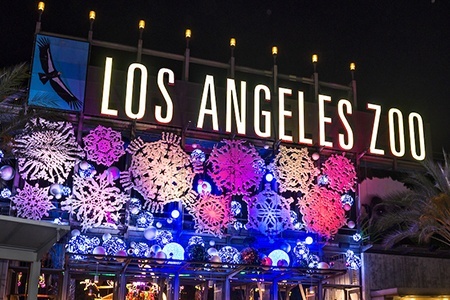 “LA Zoo Lights” is a big Wow! Think of the unforgettable holiday memories you and your friends and family can make Tomatoes. Along the way, view real reindeer, visit with Santa on select dates, and enjoy seasonal treats and goodies. Plus, enjoy musical performances by the Tinseltone Carolers and there’s even a Holiday Happy Hour for those of us who wish to imbibe Tomatoes. Yep, the zoo does have everything this holiday season. Bring the whole family to enjoy musical performances by klezmer band Yale Strom & Hot Pstromi, sing along with roaming musicians Janice Markham and Melinda West, join dance leaders Bruce Bierman and Gilberto Melendez, and hear the uplifting vocals of the choir Urban Voices Project. Create a little light of your own Tomatoes with artist Belize Wilheim, and decorate chocolate Hanukkah gelt with ArtBites’ Maite Gomez-Rejón. 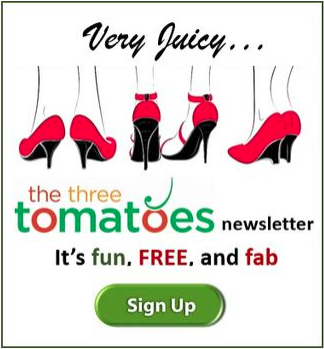 Something for everyone and everyone is welcome…including you fab tomatoes! 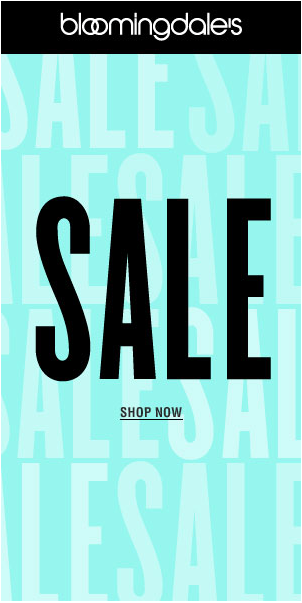 If you are a Tomato dreading the massive deluge of shoppers at the malls and department stores this shopping crazed month, a Holiday Market will certainly be more enjoyable, keep you in the Holiday Spirit and give you tons of unique holiday gift choices. 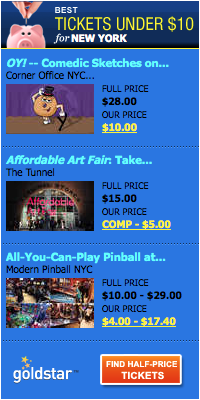 I hope Tomatoes will find my list of cool shopping alternatives all across LA this month helpful. Here are my shopping suggestions for the Tomatoes who want to satisfy their shopping habit this Holiday Season a little differently. December 1 & 2. Unique Markets LA hosts a pop-up shopping experience! The event will see over 300 independent creators showcasing a wide variety of different offerings. December 1 & 2. A Current Affair Vintage Pop Up brings together over 70 premier vintage retailers and private dealers from both coasts and beyond, A Current Affair presents the best vintage clothing, accessories, and jewelry for two days in the penthouse of the Cooper Design Space in Downtown LA. December to January. Go Little Tokyo Holiday Marketplace packs a lot of merriment, entertainment and high quality one of a kind gifts into their Holiday Market place. December 1 & 2. Grand Central Market kicks off the holiday season with its Fifth Annual Holiday Marketplace featuring a pop-up village of Local Artisans & Culinary Purveyors that will transform the market into a festive emporium for gracious holiday gift shopping. December 8 & 9. Echo Park Holiday Craft Fair is a 2-day art and design event in Silverlake, California, featuring work by over 120 artists and drawing thousands of guests. The Fair has become a pioneering showcase for the thriving Makers Movement. Dec 8 & 9. 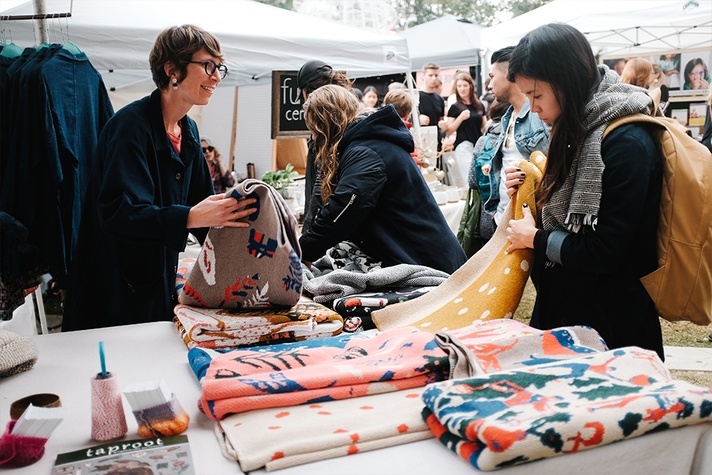 Renegade Craft Fair, returns to Los Angeles State Historic Park with a curated event that puts the emphasis on local artists and designers who create ethically-made goods. December 9. Artists and Fleas is where independent artists, designers, stylists, vintage collectors and food makers meet their market & Tomatoes can discover new talent. December 15 & 16. Unique Market Santa Monica gives you the opportunity to shop and support over 200 independent designers, artists and emerging brands at the Santa Monica Pier! December 22. Silverlake Fleas’ Annual Holiday Market will be a big one, with over 80 vendors carrying a variety of vintage and craft items. along with food trucks and sweets.